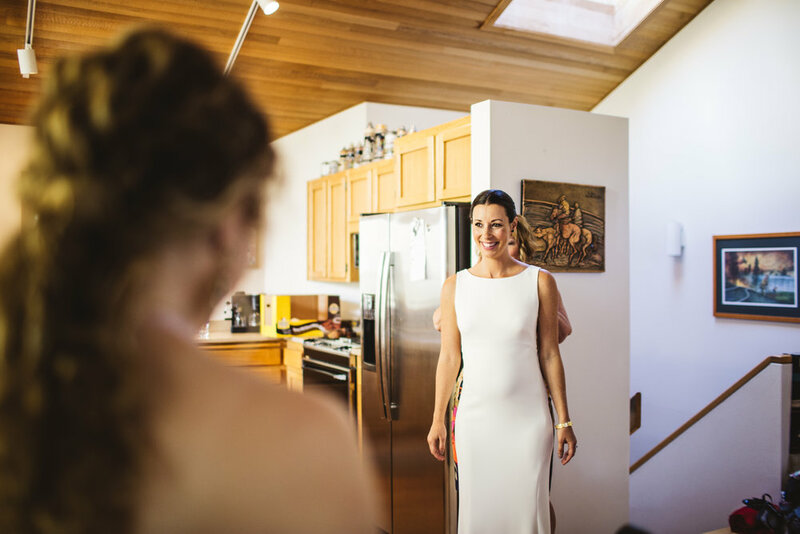 It is not everyday that your boss asks you to coordinate her sister-in-law’s wedding. It was such an honour to help bring Courtney and Aaron’s dreams to life and be a part of their amazing day. 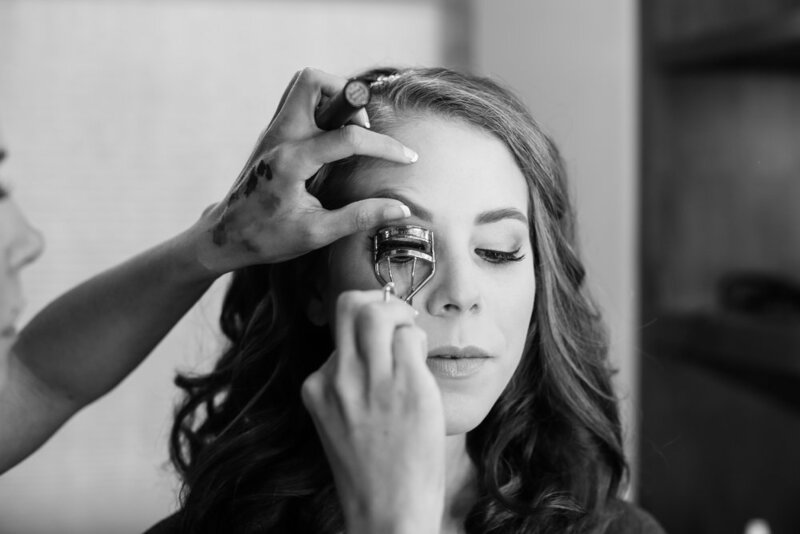 Their wedding was chic, stylish, effortlessly elegant, and a ton of fun! 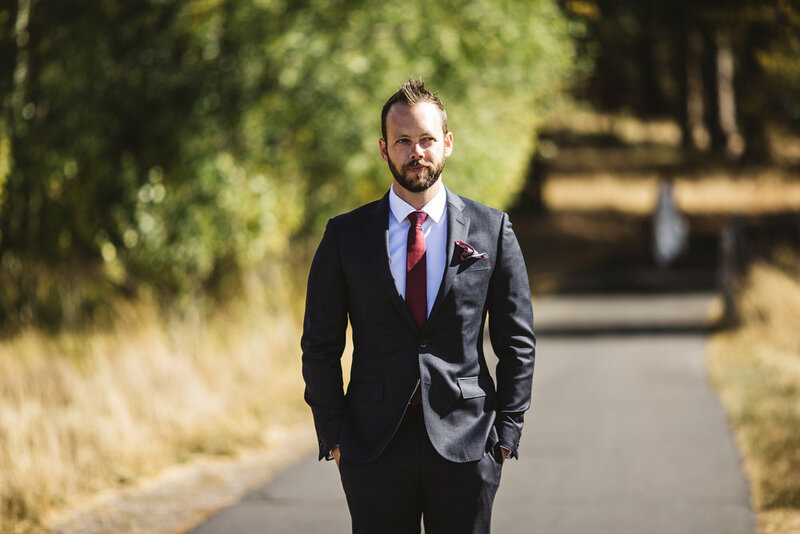 Courtney and Aaron chose to focus a long weekend worth of wedding events at Black Butte Ranch where Courtney spent summers and holidays growing up. 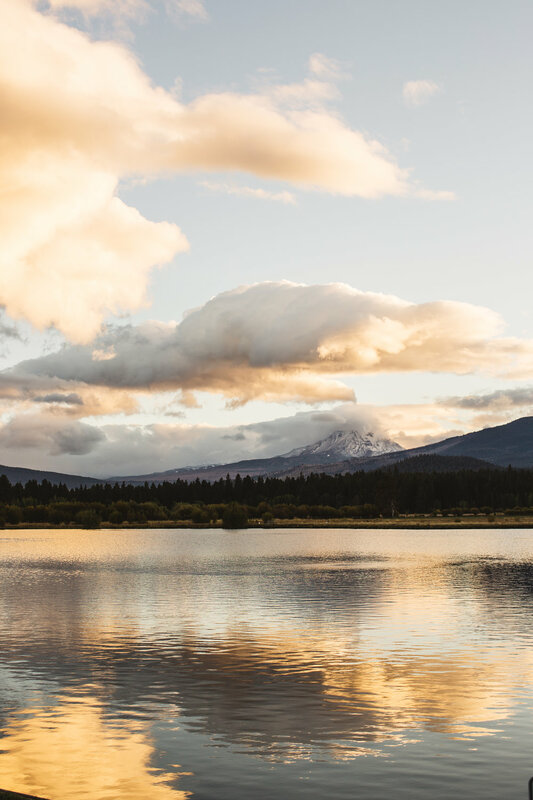 Courtney’s memories from childhood of watching from the pool deck as brides would sashay down the lawn to their ceremonies were the foundation of her dream of being married at Black Butte Ranch. With spectacular views of the mountains reflected in the lake and sprawling lawns in the sunshine, a more perfect setting would have been hard to find! 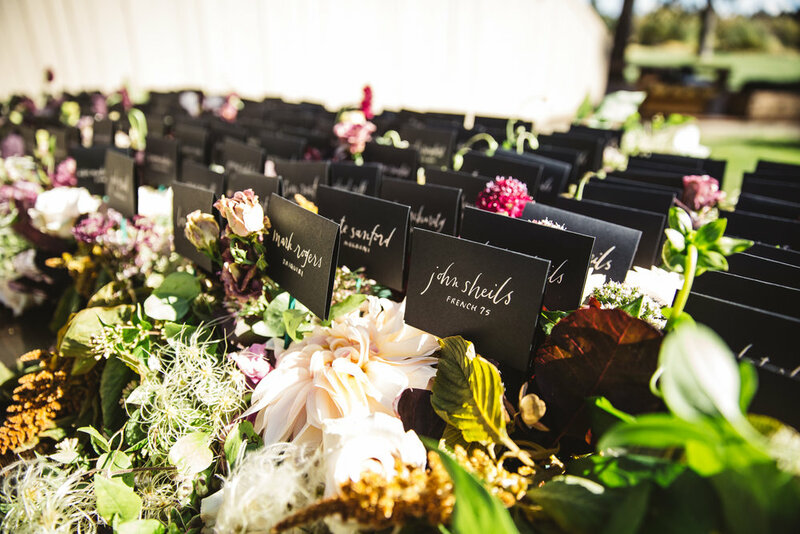 Colors and decor were moody, with dark plum and burgundy foliage mixed into the florals with accents of ivory and blush dahlias, tucked in with lush textural elements. 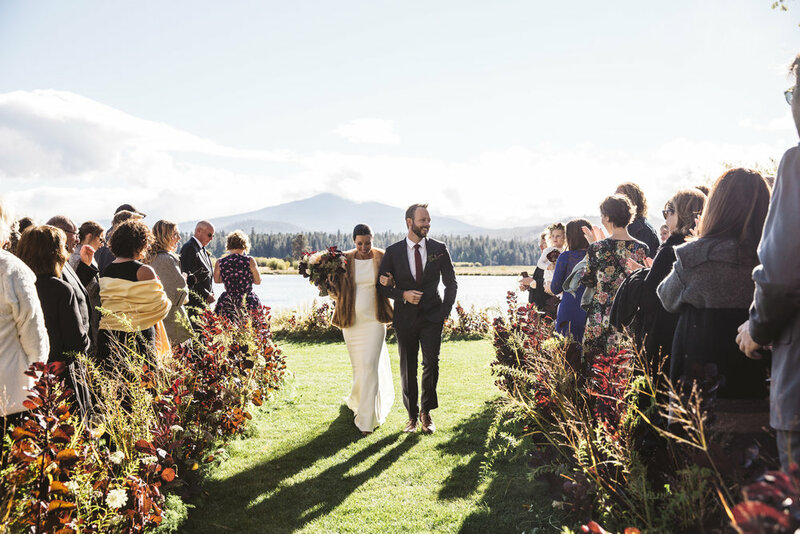 The ceremony was held outdoors in the fall sunshine against the backdrop of the lake and mountains, with blankets for guests to cuddle into as the afternoon sun set and the temperature dropped. 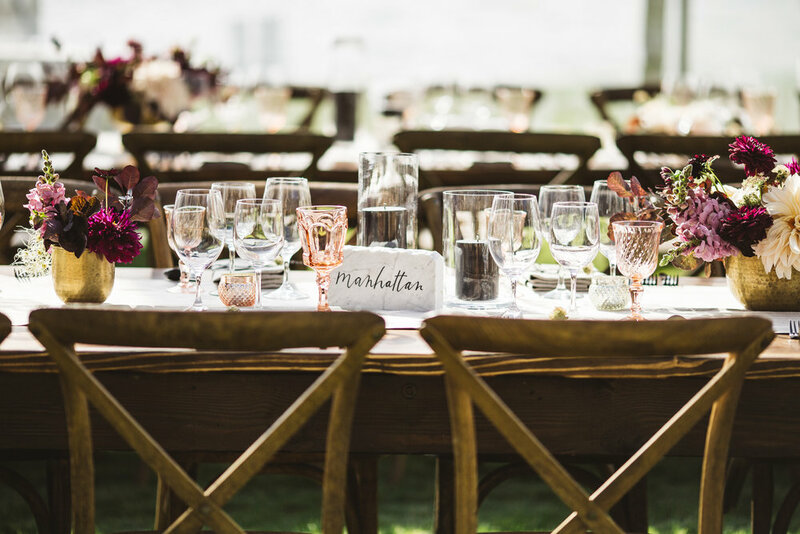 The aisle between walnut benches was lined with naturalistic grasses and dark foliage that seemed to be growing out of the lawn, with a semi-circle of similar arrangements defining the altar space. 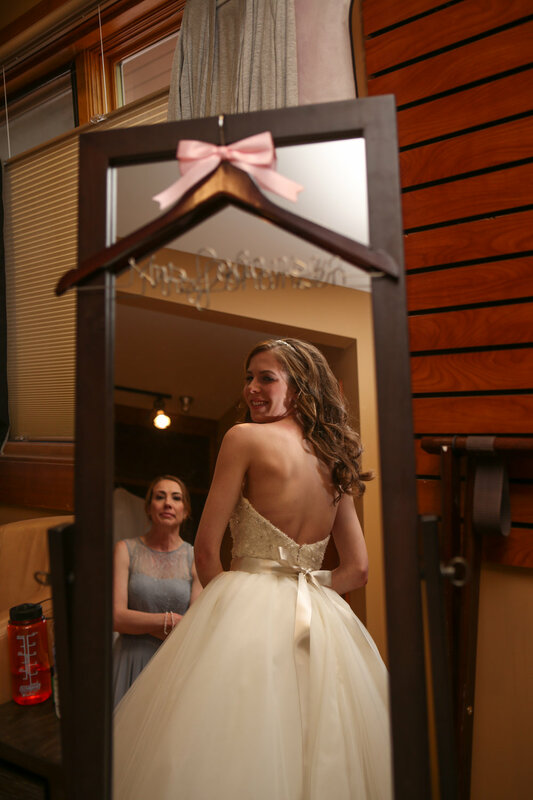 Courtney couldn't have been more darling in her fitted gown from Anna's Bridal, showing off her six month baby bump. 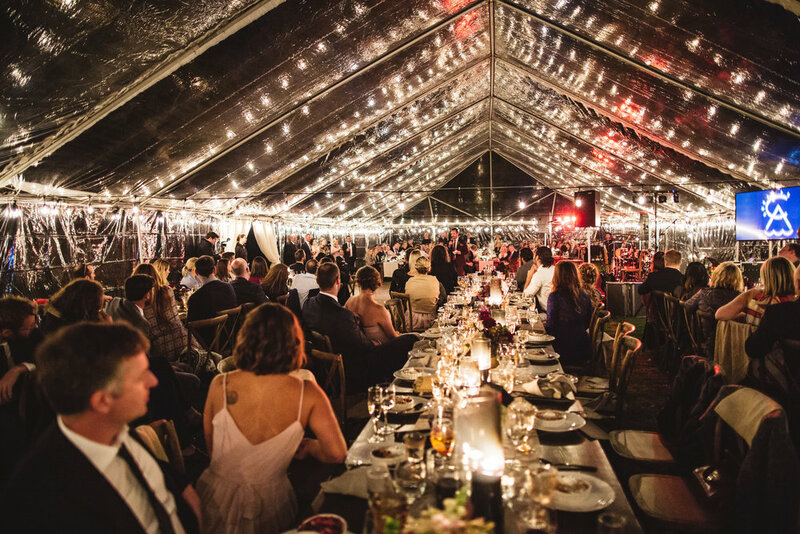 The reception was held beneath a tent with strings of cafe lights reflecting their ambiance in the clear canopy, with heaters to keep guests toasty despite the precipitously dropping temperature outside. 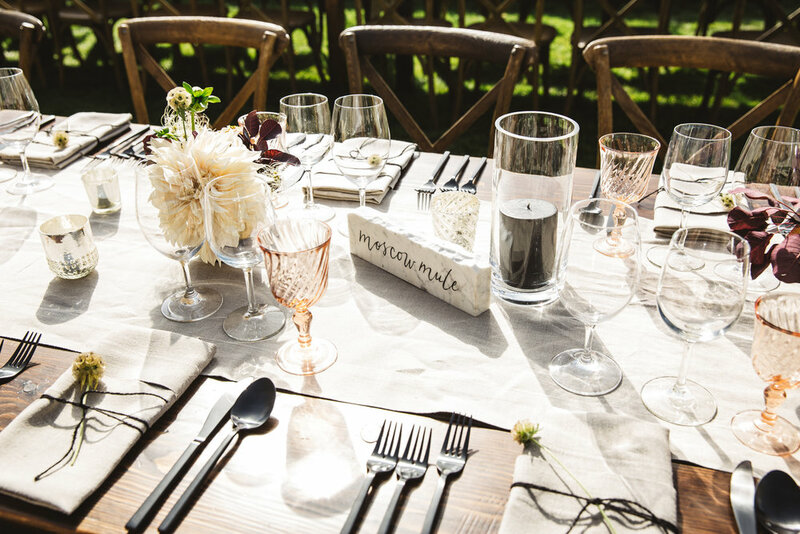 Long table centerpieces were set in mixed gold and brass vases and surrounded with chunky black pillar candles. Rustic wooden chairs and neutral linen completed the look. 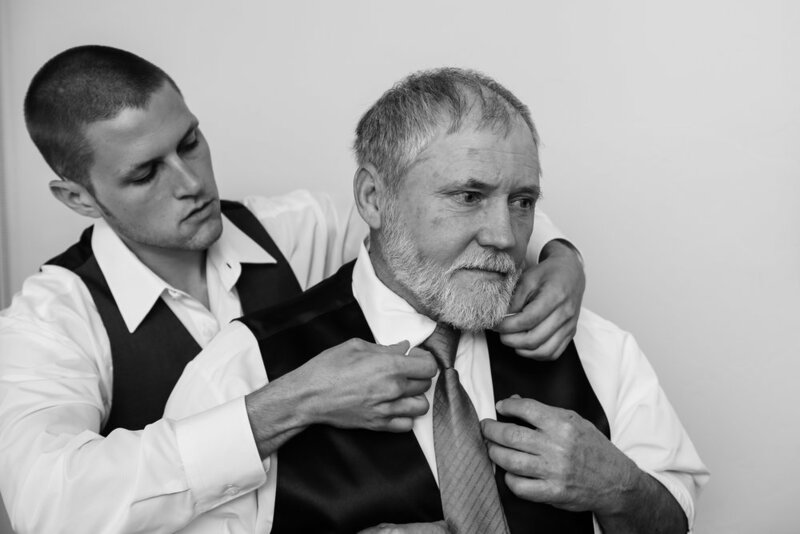 Special highlights of the day included the ceremony processional, with a special arrangement of music performed by a string quartet and sung by the bride’s uncle and cousin, which set the tone for a deeply emotional and personal day. Craft cocktails developed by Aaron (a professional mixologist) were an instant hit and subtly imbued the reception with his personality and style. 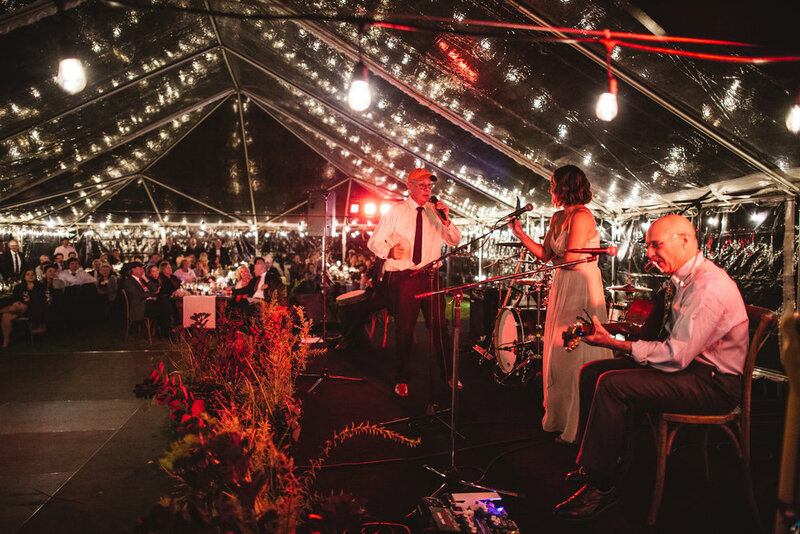 Lastly, the father of the bride surprised everyone during his speech by singing to Courtney, with her brother jumping on stage to play drums while her uncle and cousin sung backup and played guitar. Not usually a singer, Courtney’s father had spent six months in voice lessons and in trawling karaoke bars to practice! The sweetness of the moment was unparalleled. 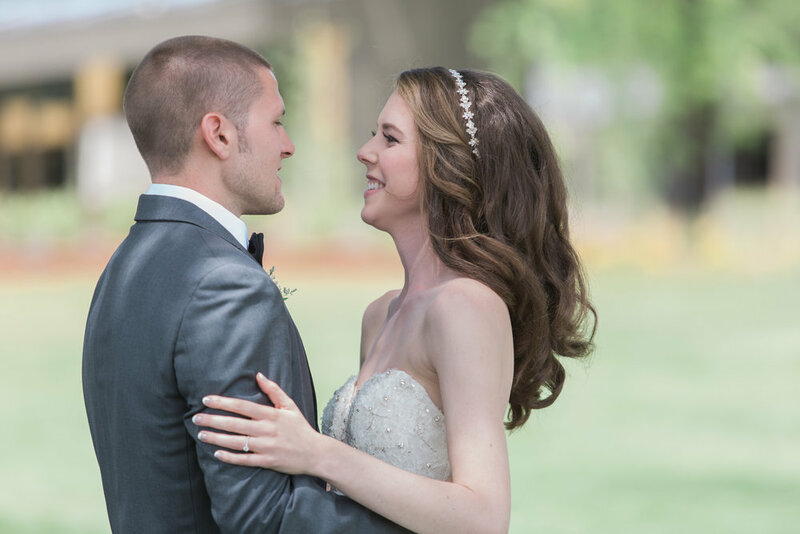 It was such a delight to work with Courtney and Aaron and share in the joy of the Sheils family as they grow. 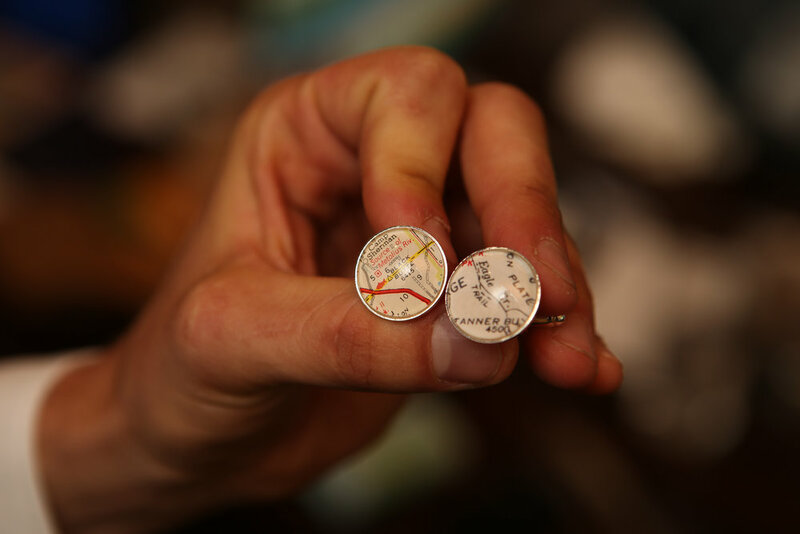 Congratulations Aaron and Court -- and cheers to your next adventures! Morgan & Maverick are just the cutest couple and were such a pleasure to work with as they planned their destination wedding. 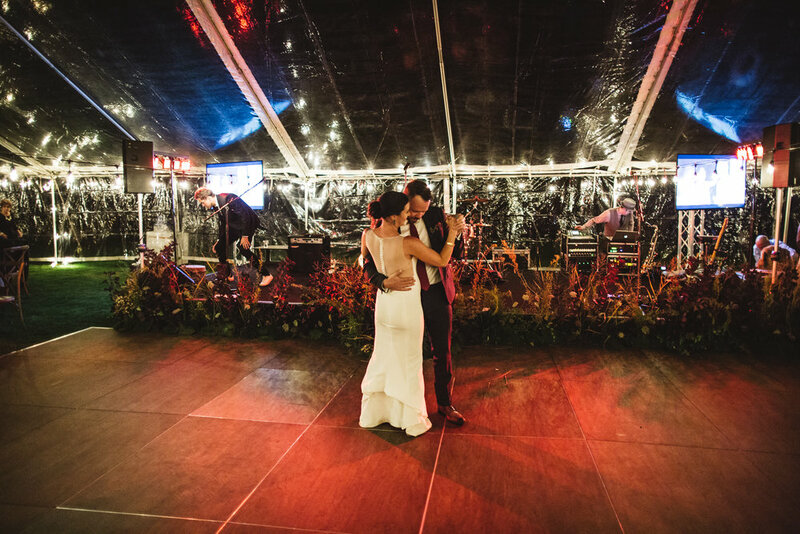 These two begin dating in high school and as high school sweethearts they went to their senior prom together – Morgan was even wearing a white dress that night! 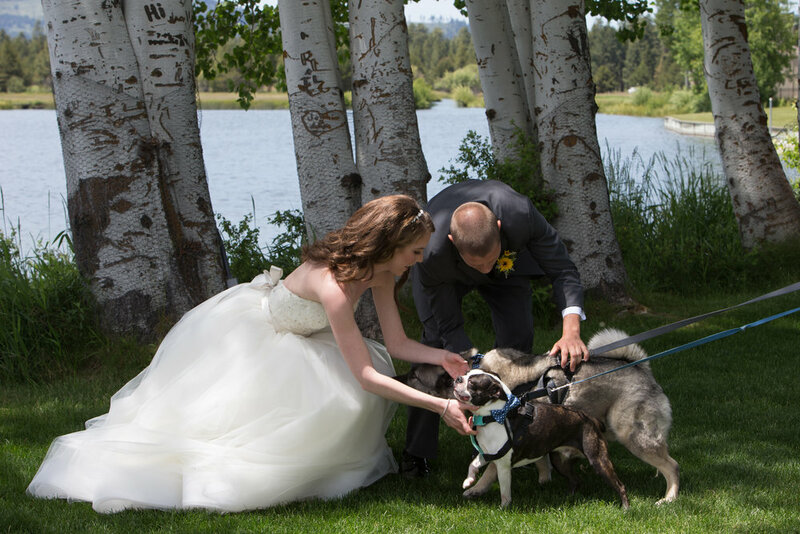 As they continued to date, they would go with their families to Black Butte Ranch and just knew it was the perfect location for their wedding! The weekend celebrations were kicked off with a fun rehearsal brunch and s’mores welcome party on the lawn. 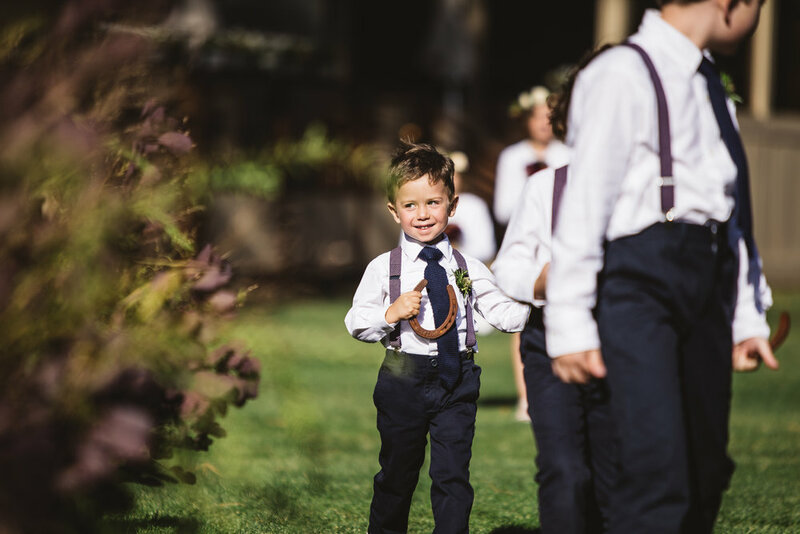 Filled with sunflower details and surrounded by their closest friends and family, they were married at a beautiful ceremony under the birch trees. Guests then enjoyed a leisurely cocktail hour filled with lawn games and beautiful views of the mountains before a delicious BBQ dinner. 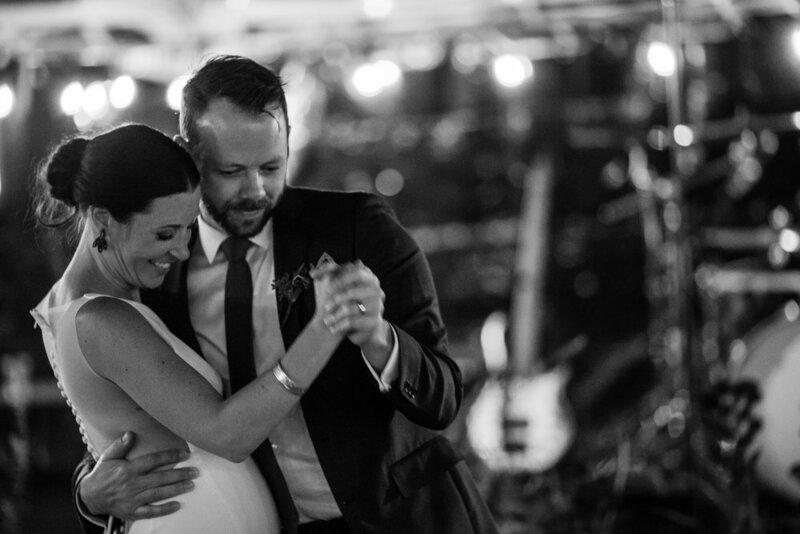 The night was perfect for these two and I could not be happier for them. 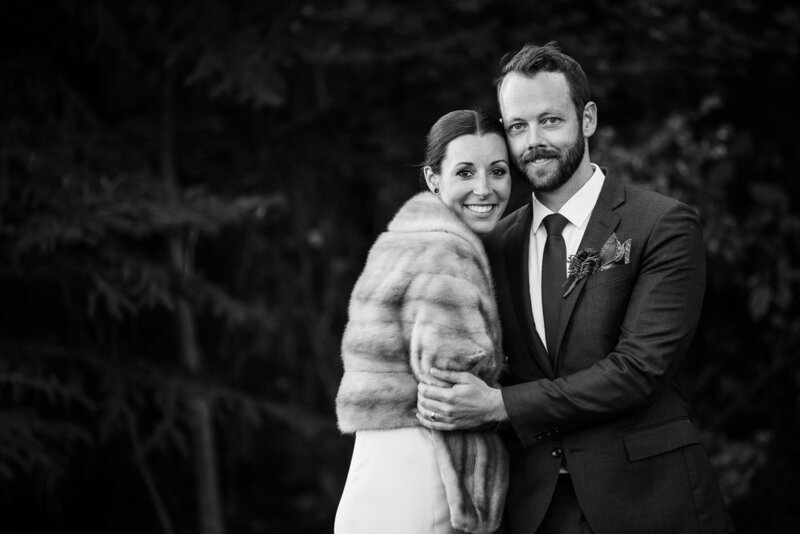 Huge congrats to this darling couple! 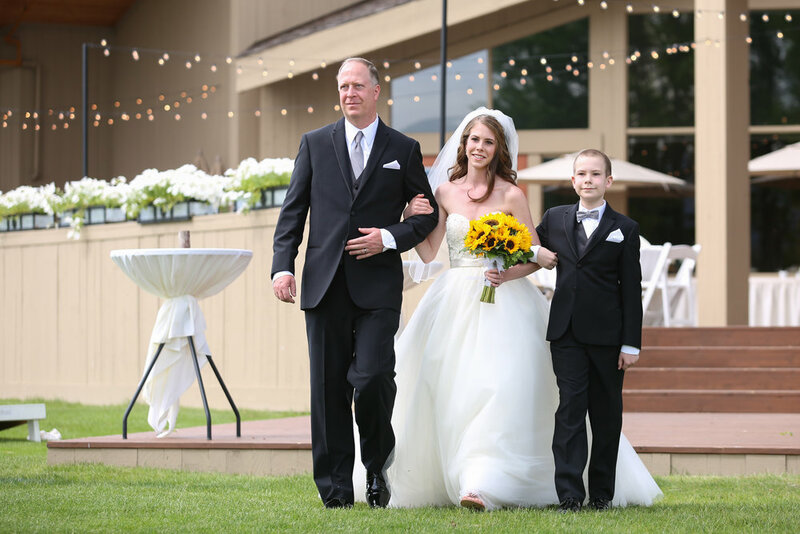 Laurie and Brett’s classically chic wedding was held on a picture perfect day at BLACK BUTTE RANCH. The Bride wore Vera Wang and the sun shone on this beautiful couple as they said their “I Do’s” in front of the backdrop of the picturesque Three Sisters mountains. 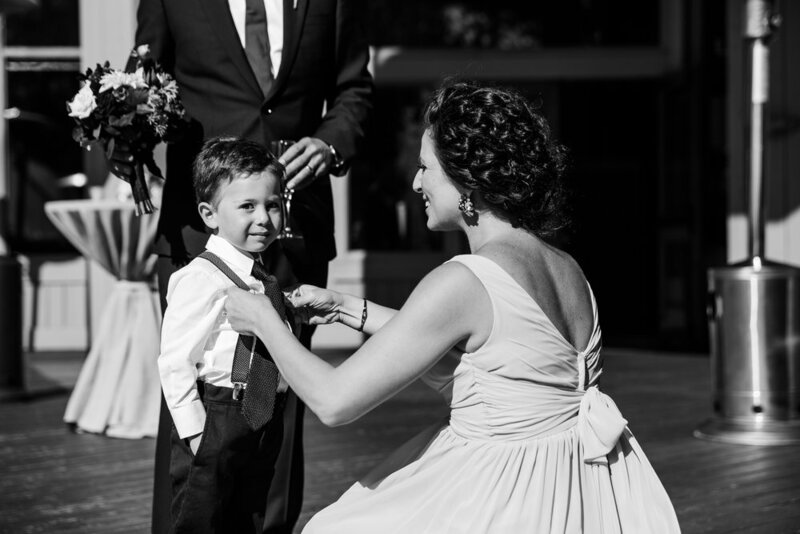 The love was really felt as the couple was lauded by their family and friends. The toasts were beautiful and personal with stories of Laurie & Brett’s childhoods and relationship. 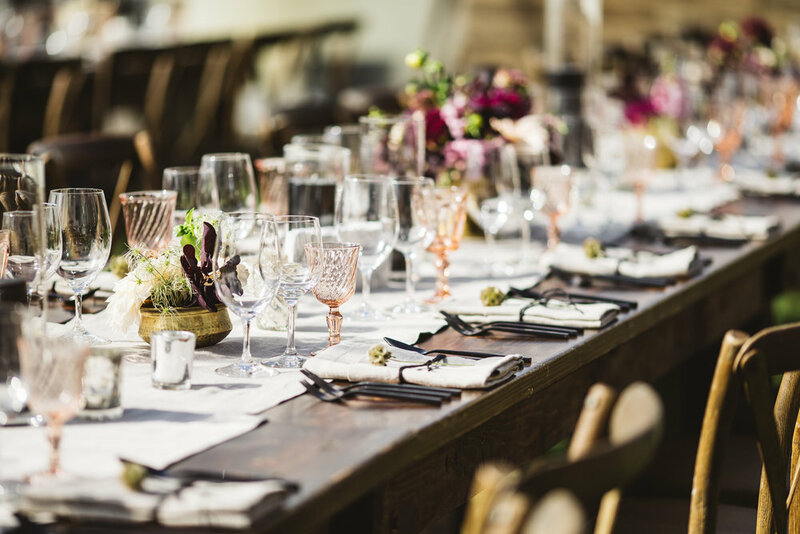 The tables were set with gorgeous white floral arrangements and pacific northwest blueberries by ZEST FLORAL. 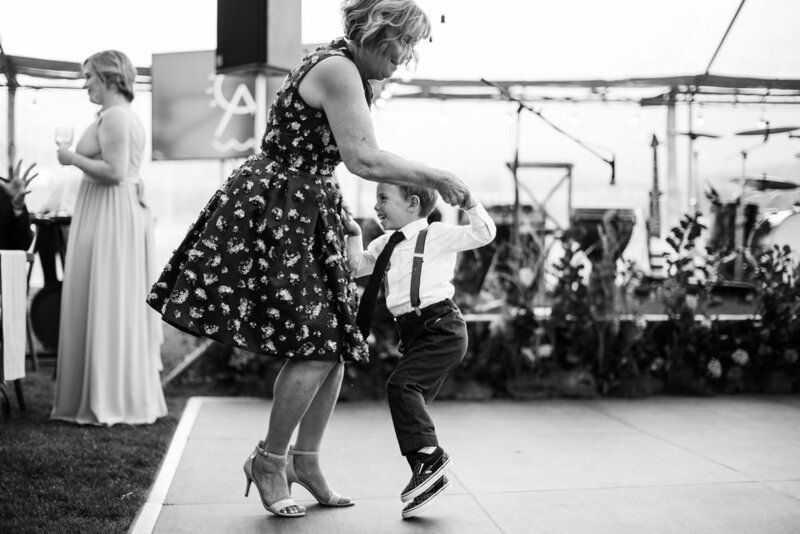 The couple danced to “Tiny Dancer” by Elton John, and the lyrics spoke to where they first met with “Blue jean baby…L.A. 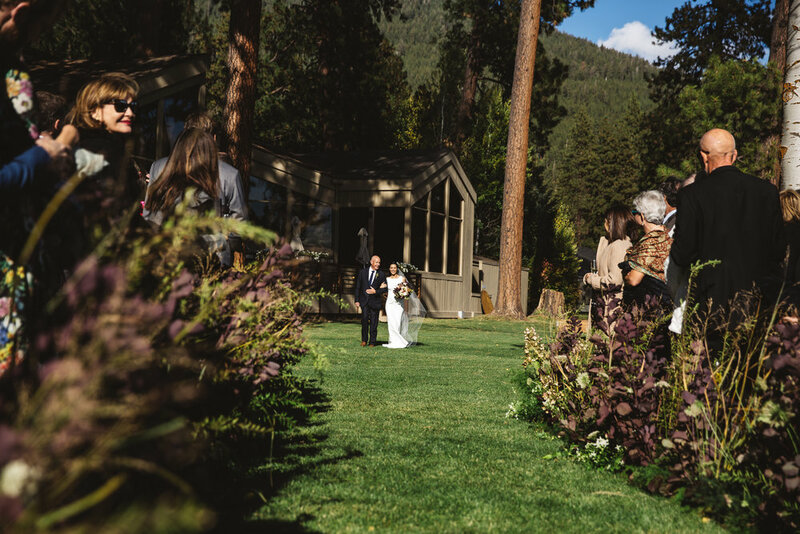 Lady…” Guests dined on local fare and delicious wedding cake with a nod to the couples love for beer in the Black Butte Porter Cake. 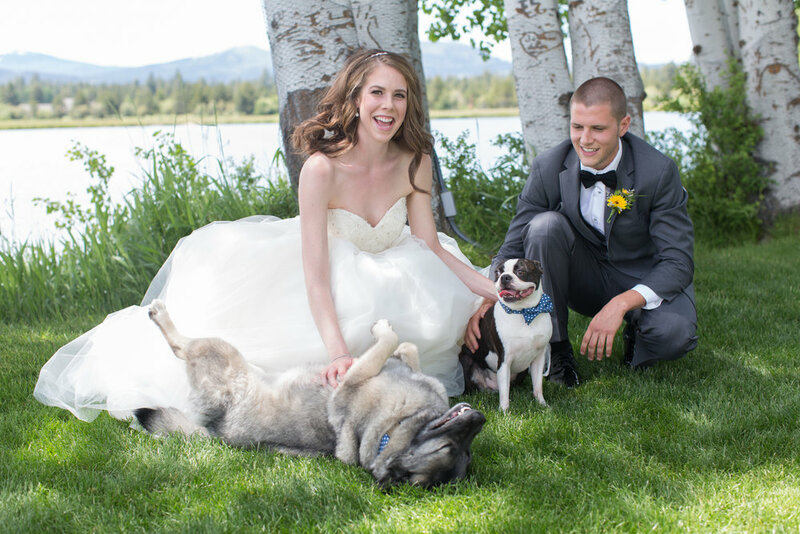 Sadly, the couple was in a horrible car accident headed home from Central Oregon and spent some time in the hospital. 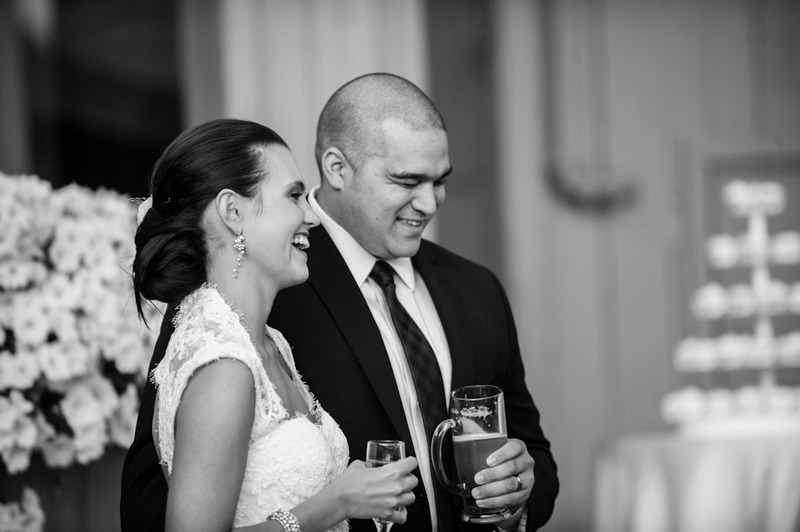 We are thrilled to share that they are both on the mend and enjoying married life to the fullest! 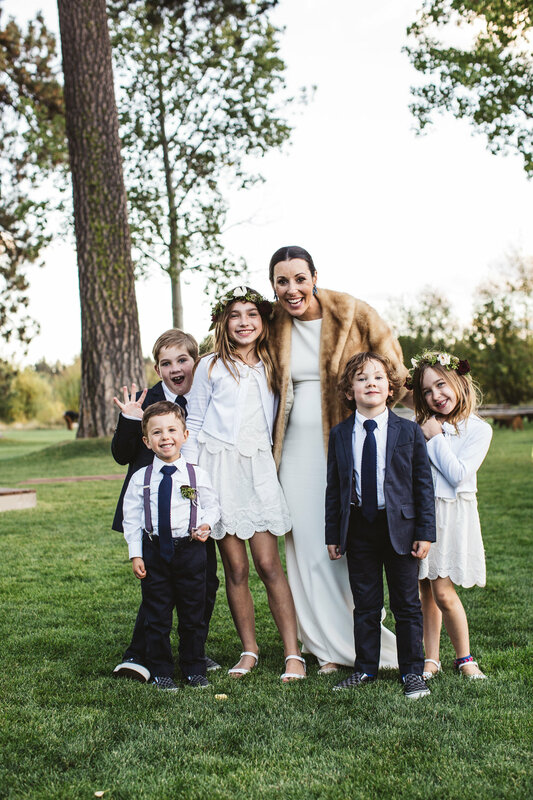 U of O grads, Yael & Luis, invited their friends and family to travel to BLACK BUTTE RANCH to witness their marriage coordinated by CARRIE. 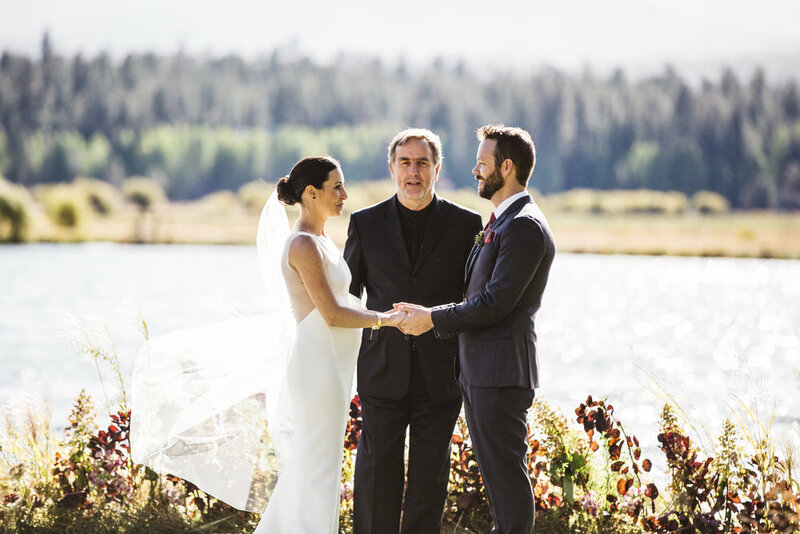 A combination of cultures was important to these two, the part Jewish ceremony was translated into Spanish while the couple stood inside the birch & floral chuppah. 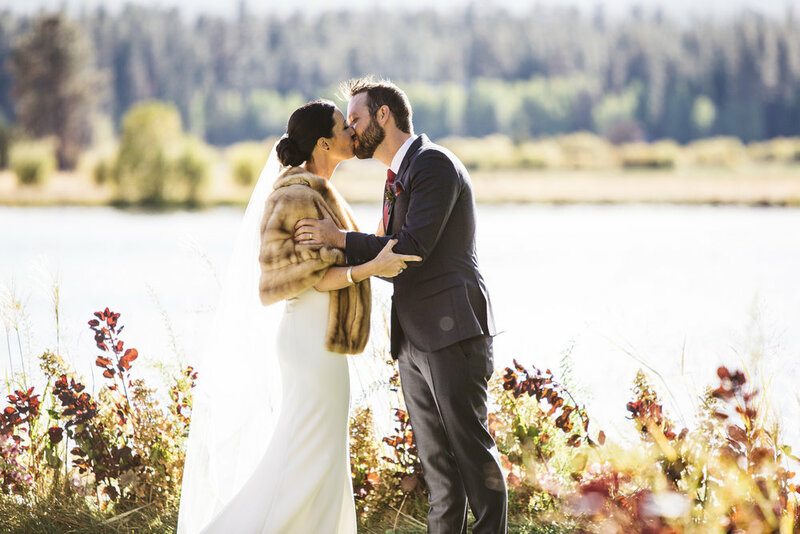 The crisp Central Oregon air and beautiful views created a perfect setting for this bohemian, glam style wedding. The décor was carefully chosen to wow in every corner of space. 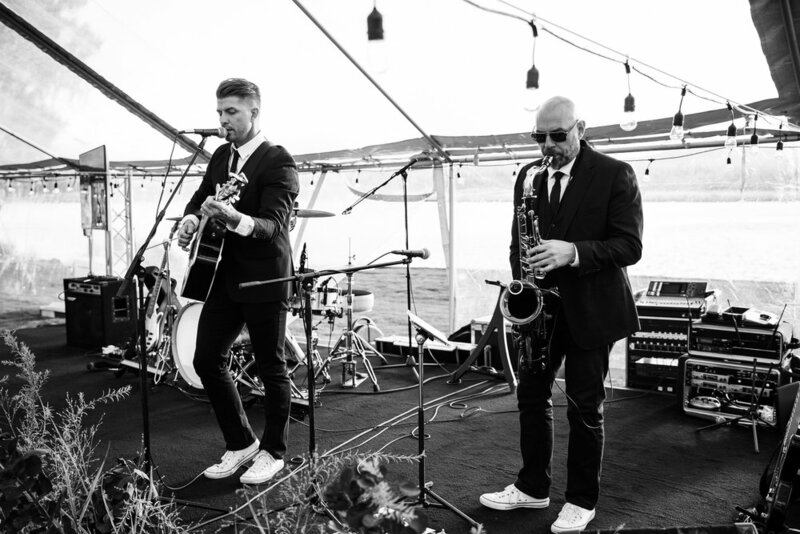 Deep reds, dusty blues and ivory filled the reception deck and flowed onto the tables in an eclectic yet simple way. 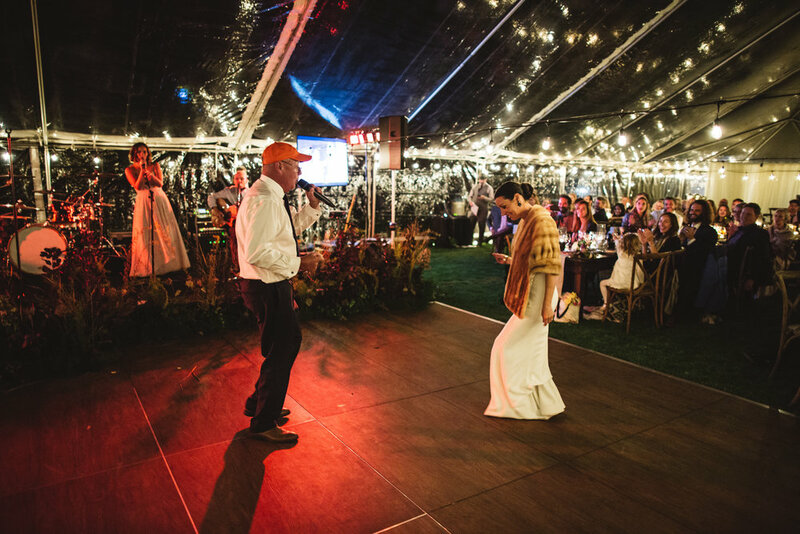 A polaroid photo booth, lawn games and a Mexican themed menu entertained guests while they enjoyed the gorgeous venue. 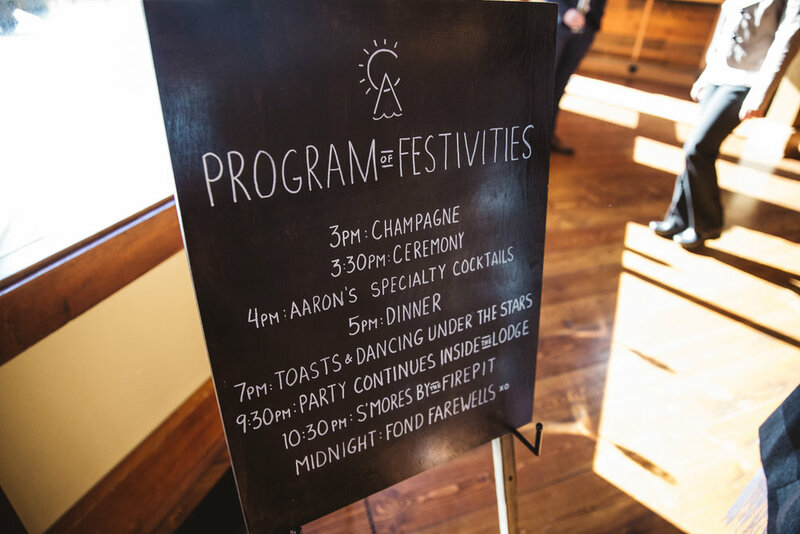 As the night cooled off guests cozied up by the fire pit, enjoyed the s’mores station and danced well into the evening. 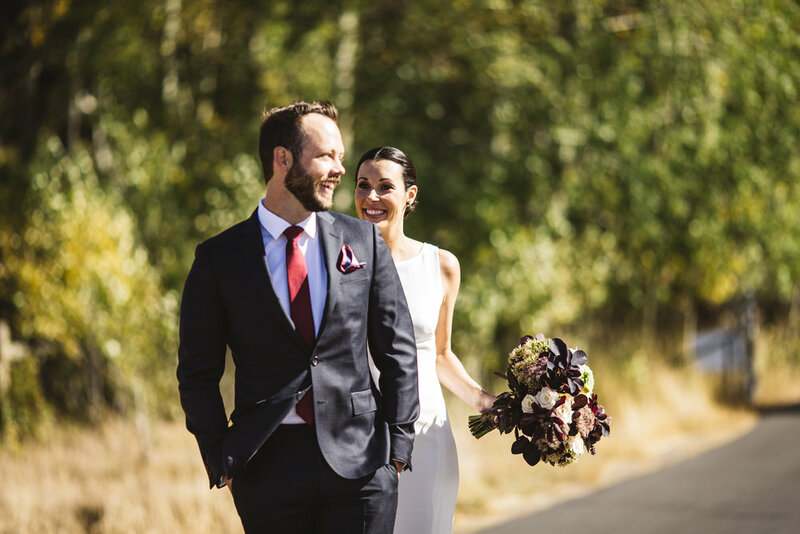 PORTLAND BRIDE & GROOM recently featured the multicultural wedding–TAKE A PEEK! 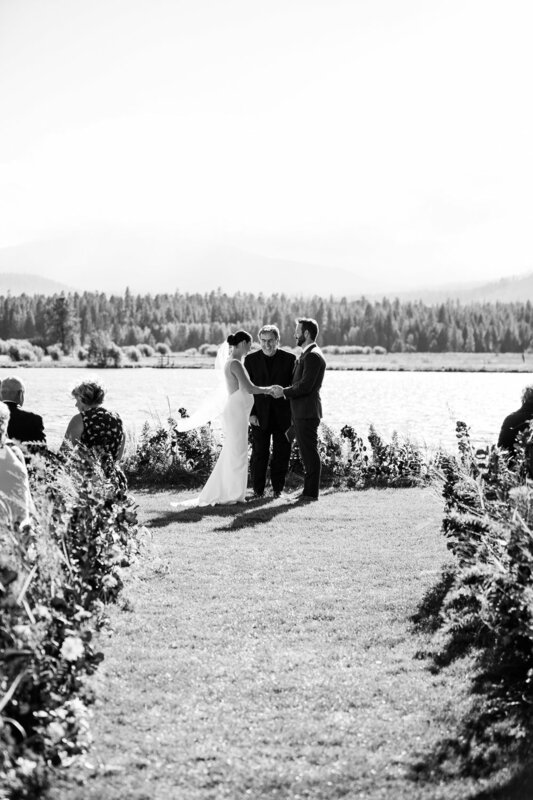 Adi & Spencer were married at one of my favorite places, BLACK BUTTE RANCH in Central Oregon. Adi’s parents are blueberry farmers, so we incorporated the fruit in centerpieces, the cake and bouquets. We even had bowls of their blueberries (which were easily the BEST blueberries I have ever tasted) scattered around and each bowl was completely empty by the end of the night. 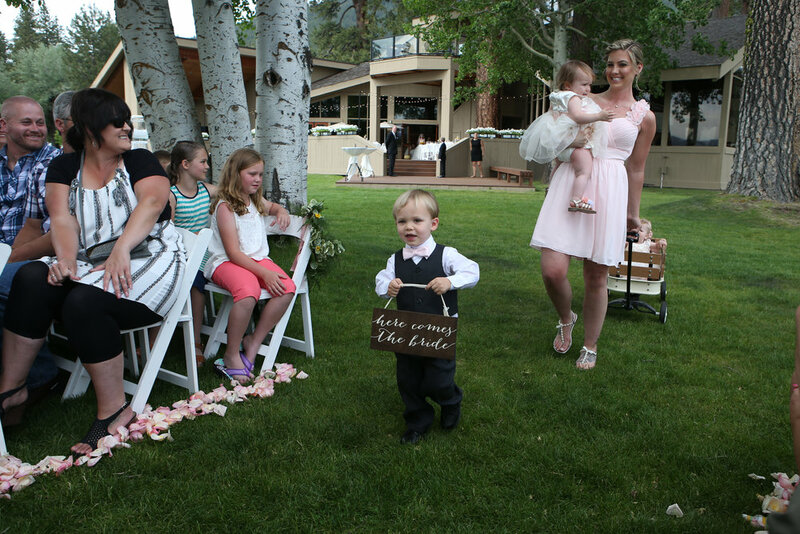 The wedding was a destination event and all of Adi & Spencer’s friends and family (all 275 of them!) stayed at the Ranch and relaxed the weekend away. What a night!! My favorite place on the Ranch, the meadow path. 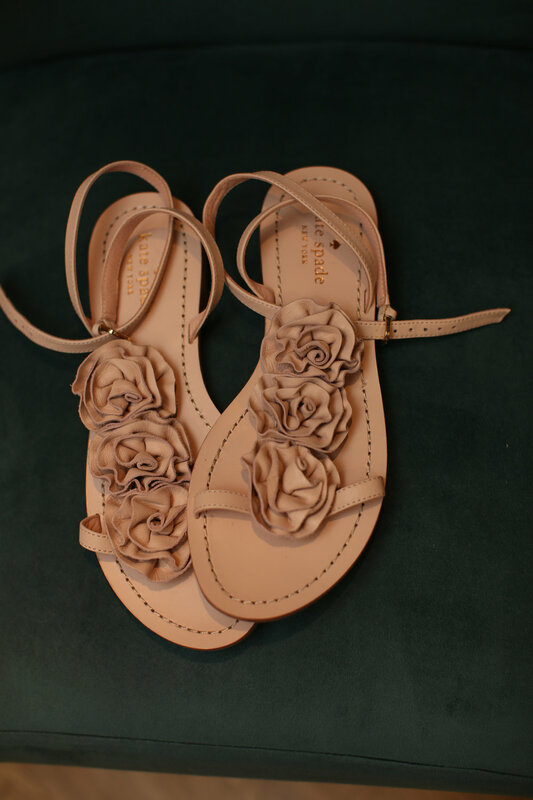 There is nothing like it! 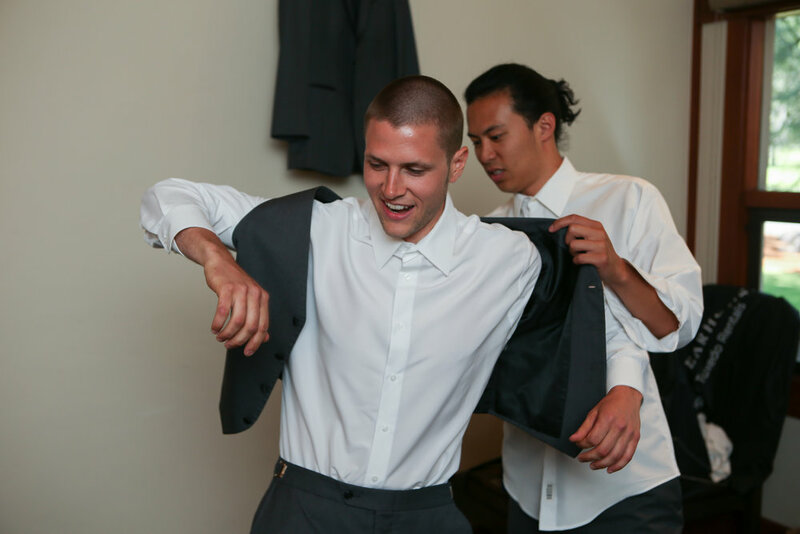 Congrats Adi & Spence, I LOVED being a part of your big day! !